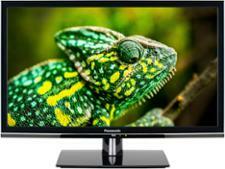 Panasonic TX-43FX555B television review - Which? A new range sneaking out at the tail end of the year isn't uncommon, but two is more unusual. 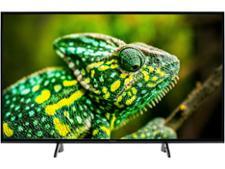 The 43-inch Panasonic TX-43FX555B is the Currys exclusive version of the 550B 43 incher released just in time for the end of year sales. 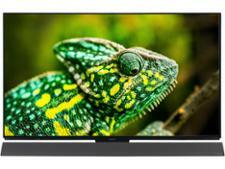 With so few high-quality 43-inch TVs, should this one go straight onto your shortlist? 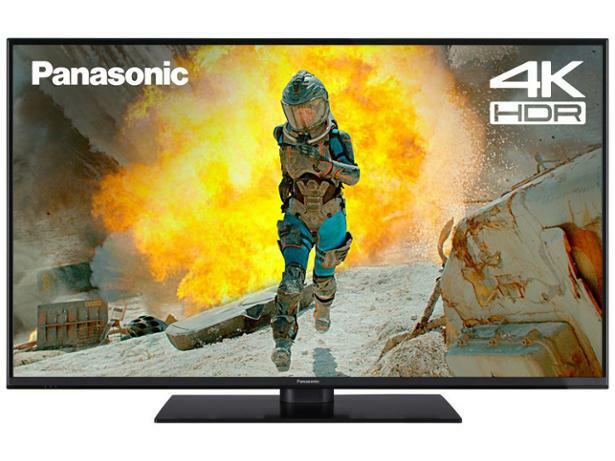 These are our impressions of the Panasonic TX-43FX555B based on the technology in the TV and our years of experience testing Panasonic TVs.